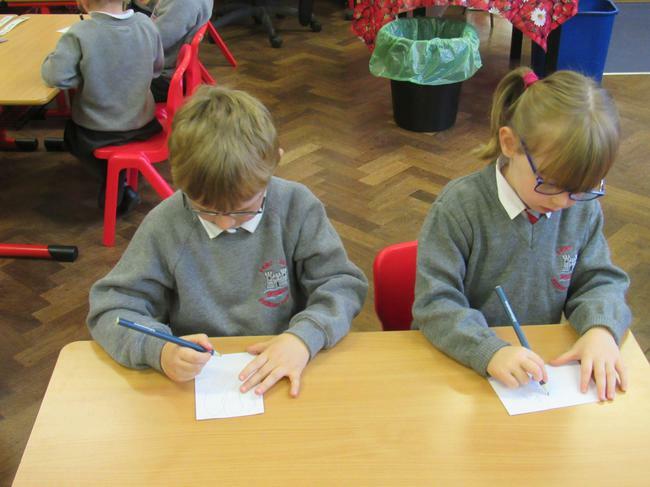 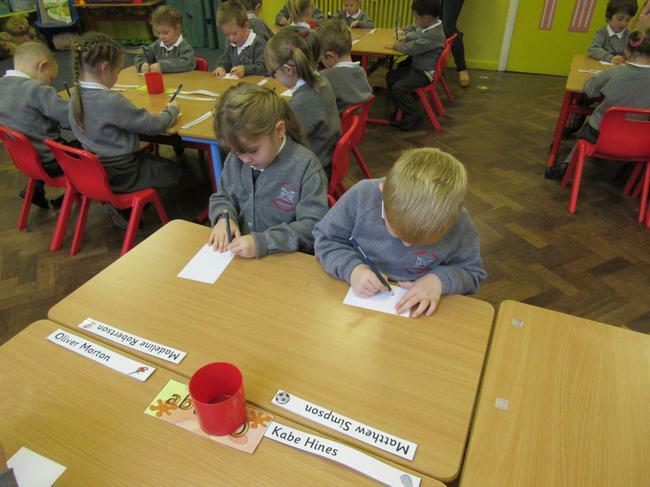 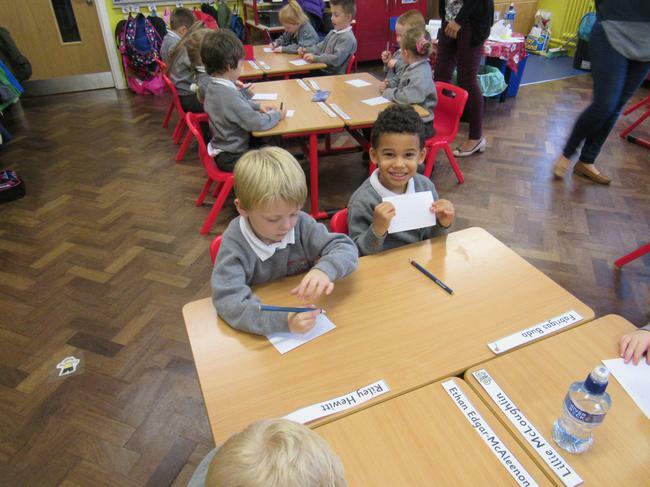 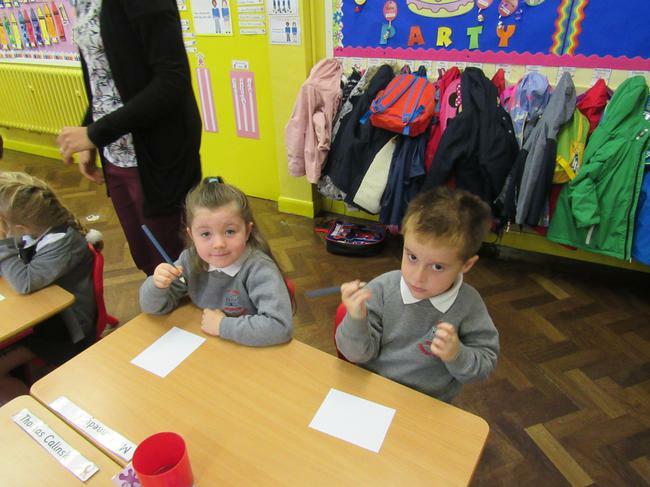 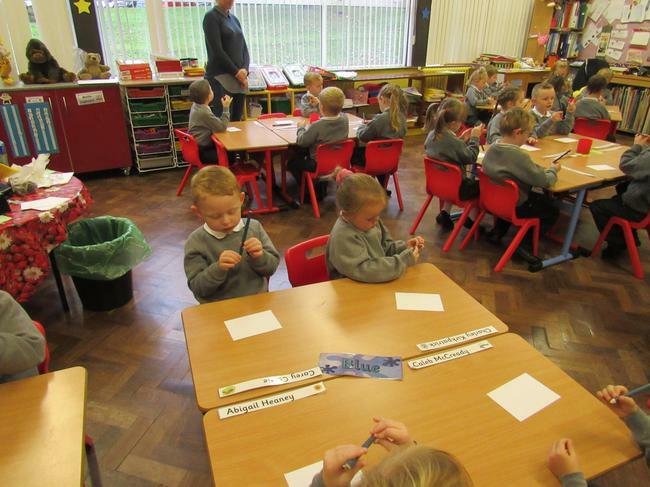 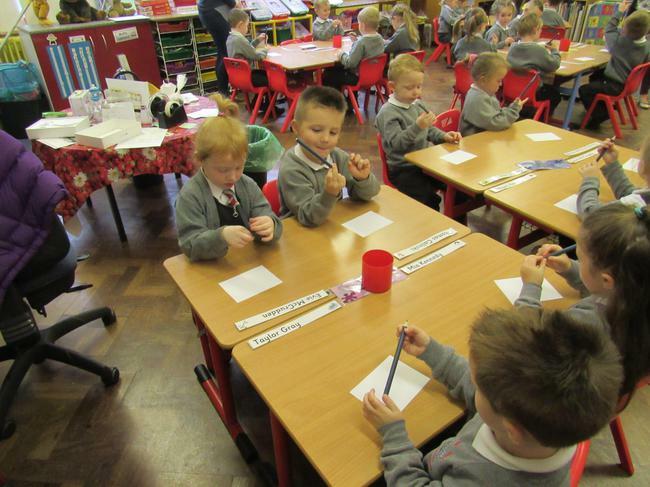 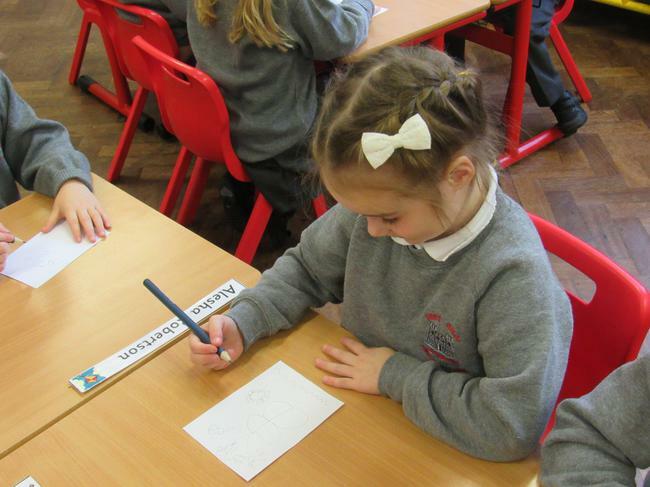 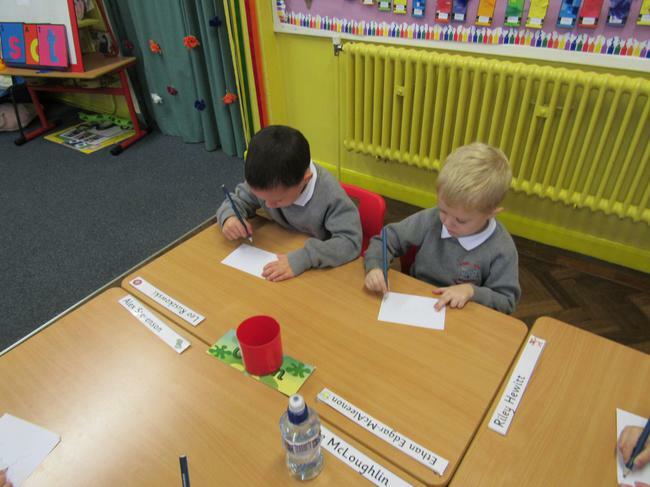 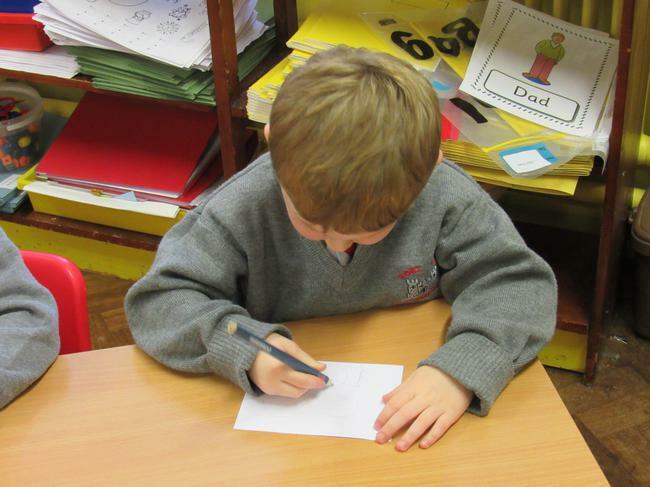 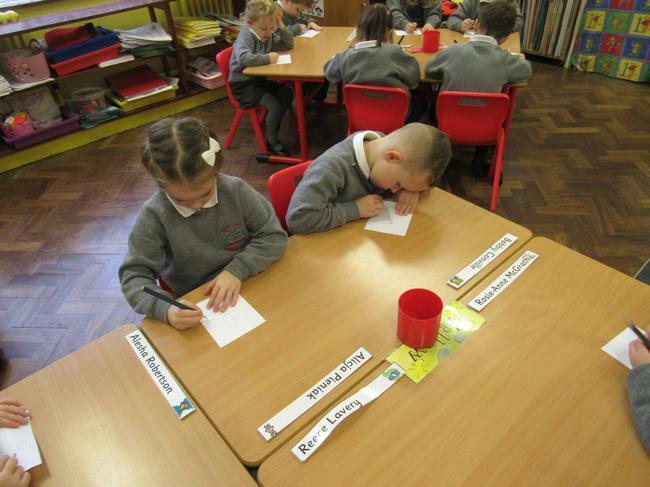 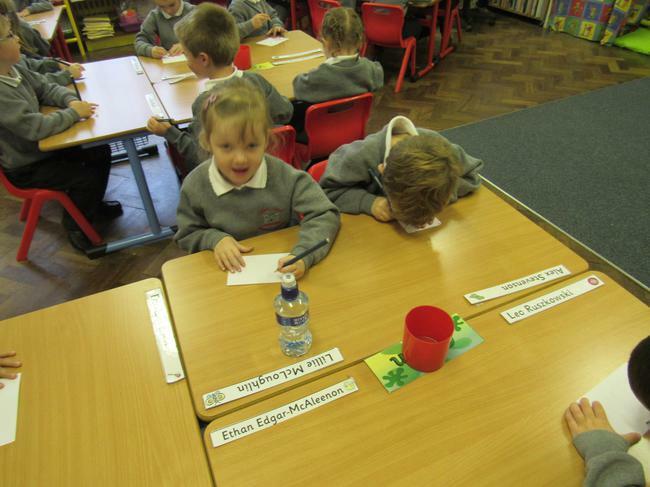 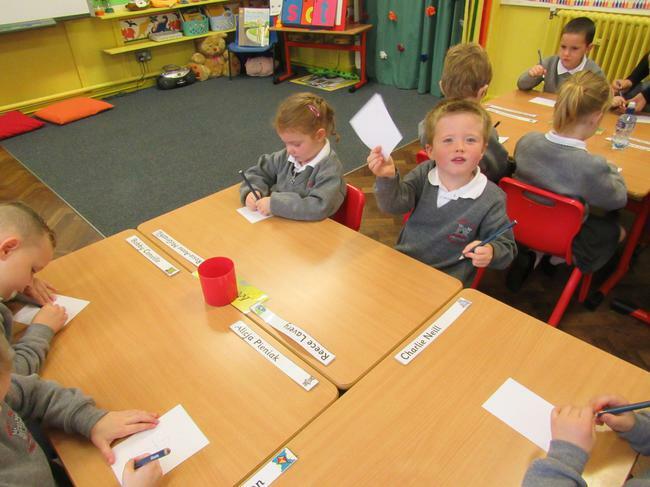 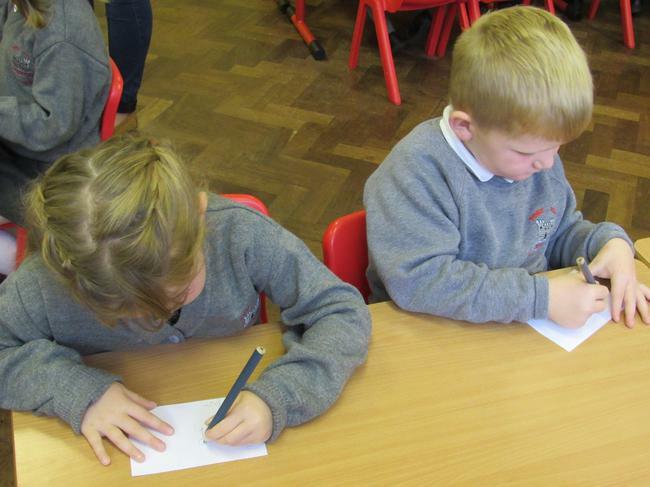 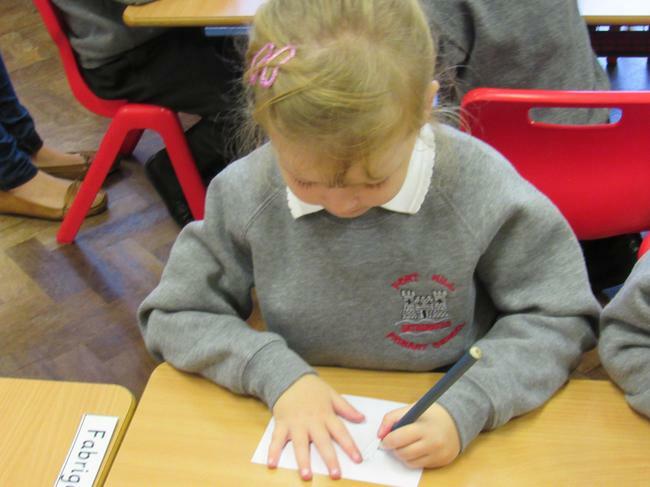 Learning how to hold a pencil using the CORRECT GRIP is quite TRICKY! 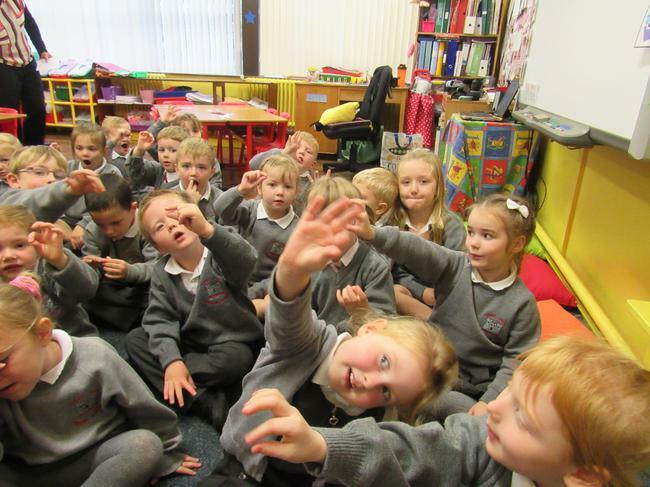 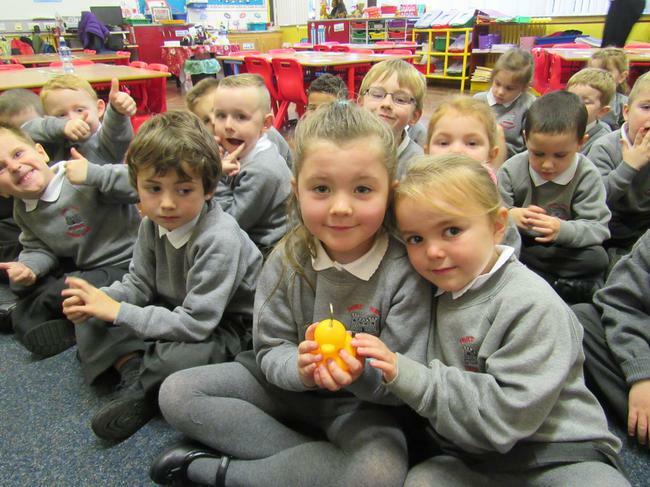 We use "Tommy Thumb" and "Peter Pointer" to make a "QUACK QUACK!" 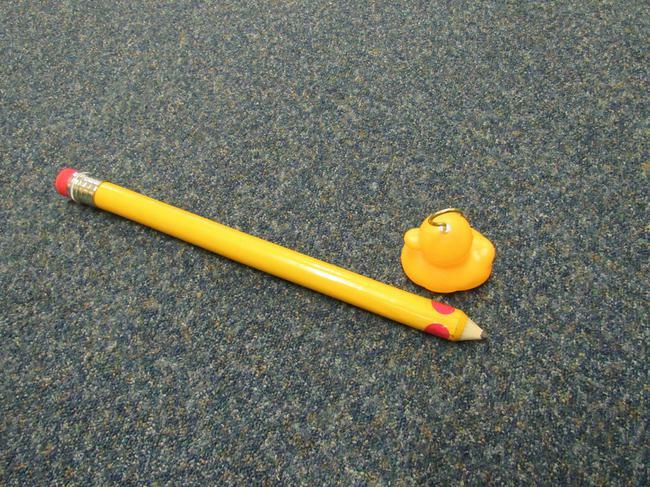 to help us.